This description of the Epistle to Hebrews is from Easton's Bible Dictionary. 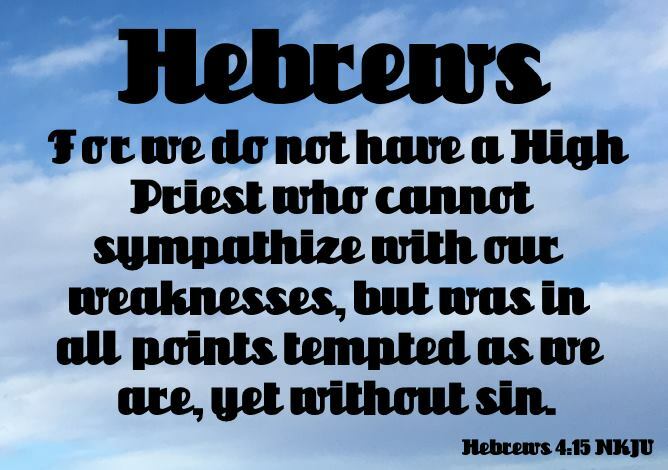 Hebrews, Epistle to: 1. Its canonicity. All the results of critical and historical research to which this epistle has been specially subjected abundantly vindicate its right to a place in the New Testament canon among the other inspired books. 2. Its authorship. A considerable variety of opinions on this subject has at different times been advanced. Some have maintained that its author was Silas, Paul's companion. Others have attributed it to Clement of Rome, or Luke, or Barnabas, or some unknown Alexandrian Christian, or Apollos; but the conclusion which we think is best supported, both from internal and external evidence, is that Paul was its author. There are, no doubt, many difficulties in the way of accepting it as Paul's; but we may at least argue with Calvin that there can be no difficulty in the way of "embracing it without controversy as one of the apostolical epistles." 3. Date and place of writing. It was in all probability written at Rome, near the close of Paul's two years' imprisonment (Hebrews 13:19,24). It was certainly written before the destruction of Jerusalem (Hebrews 13:10). 4. To whom addressed. Plainly it was intended for Jewish converts to the faith of the gospel, probably for the church at Jerusalem. The subscription of this epistle is, of course, without authority. In this case it is incorrect, for obviously Timothy could not be the bearer of it (Hebrews 13:23). 5. Its design was to show the true end and meaning of the Mosaic system, and its symbolical and transient character. It proves that the Levitical priesthood was a "shadow" of that of Christ, and that the legal sacrifices prefigured the great and all-perfect sacrifice he offered for us. It explains that the gospel was designed, not to modify the Law of Moses, but to supersede and abolish it. Its teaching was fitted, as it was designed, to check that tendency to apostatize from Christianity and to return to Judaism which now showed itself among certain Jewish Christians. The supreme authority and the transcendent glory of the gospel are clearly set forth, and in such a way as to strengthen and confirm their allegiance to Christ. 6. It consists of two parts: (a) doctrinal (Hebrews 1:1-10:18), (b) and practical (Hebrews 10:19-13:25). There are found in it many references to portions of the Old Testament. It may be regarded as a treatise supplementary to the Epistles to the Romans and Galatians, and as an inspired commentary on the book of Leviticus.